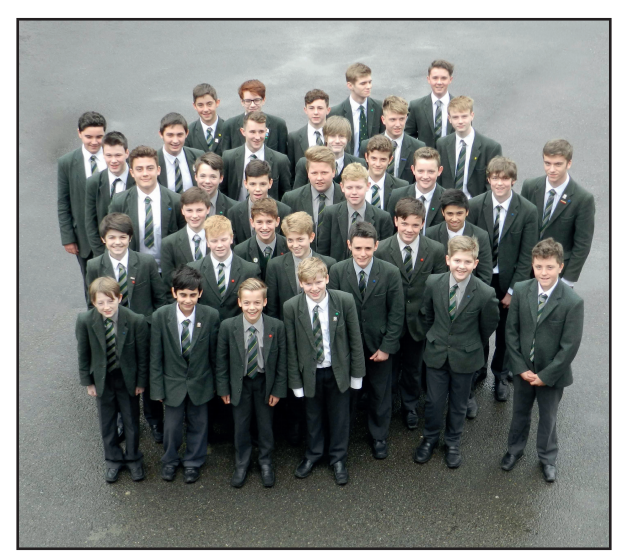 Those whose reading list includes the Claires Court Sixth Form Bulletin will know their newsletter has been running with a Thomas Edison quote this term – ‘Our greatest weakness lies in giving up. The certain way to succeed is always to try one more time’. It rather neatly fits with the narrative I wrote back in October in https://jameswilding.wordpress.com/2014/10/09/most-people-dont-read-the-writing-on-the-wall-until-their-backs-are-up-against-it/ , in which I quoted from Malcolm Gladwell’s book ‘Outliers’. As one of a number of examples, early gifted and talented violinists in Germany were not those who made the grade as adult violin students. None of the naturally gifted rise to the top. The psychologists found the main direct statistical relationship to be between hours of practice and achievement. No shortcuts. No naturals. Last term, Mandy Temple Films visit Claires Court Junior Boys to capture the essence of ‘A day in the life of a CCJB’ and in this charming short movie, we get a sense of the extraordinary environment through which our younger boys are nurtured to develop very many skills and talents. You can see Mandy Temple’s film here, and it’s a delight to see almost no teachers in action, just children speaking about school and the values they hold dear. 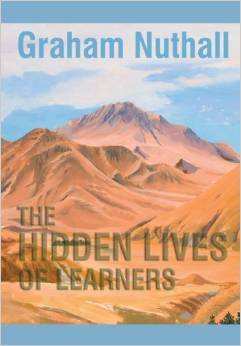 In one of the most remarkable educational books ever written (published 2007), Graham Nuthall highlighted the difference between how teachers feel learning happens and the child’s own personal experience of growth and success. Its clear evidence and proposed pedagogy/philosophy has supported our work in creating the Claires Court Essentials, by which we have mapped our curriculum with the many and varied activities a child needs to explore for them to learn, acquire a skill, and retain a concept. We have now developed our unique mix of quantitative and qualitative methods to monitor what we do and check on each child’s development, very much our foundation stones for evidence-based quality education. Education and Child Development more generally is never off the newsstands; Education Secretary Nicky Morgan is back in office and she has decided to focus now on ‘Coasting schools’, as measured by the school’s English and Maths results at primary level and by their English BACC results at Secondary. Increasingly us Independent schools are being challenged to provide as much support as we can find to partner with our state sector colleagues, whilst being increasingly ‘frozen’ out of the performance tables by which such state schools are measured. As the retiring head from Eton College, Tony Little made clear recently, the arid nature of the secondary and sixth form exam system “makes it difficult for teachers to make links and pupils to see things in different ways. It’s about encouraging them to see things laterally and be more nimble.” (Daily Mail, 18 May) In brief, it’s becoming very difficult to compare apples with our smorgasbord of delights – life at Claires Court is mutli-dimensional, focussed on the learners and where they want/are inspired to learn. In reality, Claires Court has to ensure the teachers and children go the extra mile, join ideas up and make the bigger picture happen. 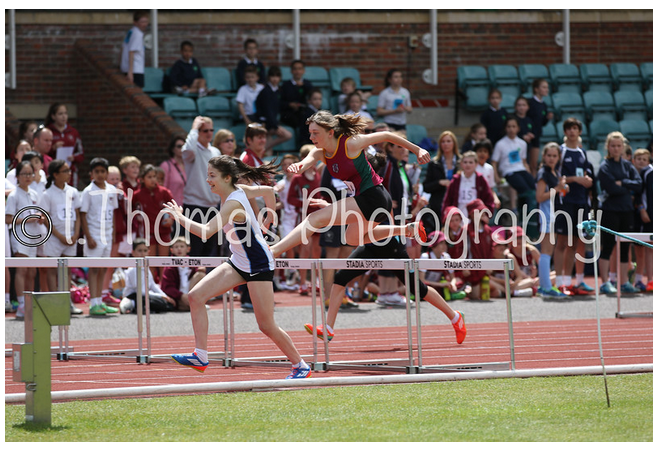 This Wednesday, we hosted once again the ISA London West Athletics Championships, now a formally recognised British Athletics Event on the national calendar, and with the results not just posted to schools but up for public view (any time soon) on the Power of 10 website, alongside results from regional, national and international fixtures too. Lovely as it is to add value to local events to maximise their ‘importance’, we are of course delighted to report that we won the boys and girls and overall title as Victores et Victrices Ludorum. A whole host of fabulous photos are visible from our official photographer and former Claires Court parent, Isabelle Thomas. It is about taking part of course, but it is also about the preparation and skill acquisition; look after the performance and the results will look after themselves. This evening at Norden Farm Centre for the Arts, Frances Ackland-Snow, our Artist in Residence and 40 of her talented young proteges launch the publication of ‘Art is the time for Freedom’ book, with BBC award winning Portrait Artist Paul Bell as the guest of honour. The look and feel of the book itself is really special, but you can get some sense of the look and feel through this pdf here. These young Arts Award practitioners show through drawing skill and reflective commentary what Art means to them. Just 2 events in 3 days, each adding an extra dimension to the lives of our young people. Perhaps that is why a prospective employer was moved to say earlier today by email to Assistant Head of Enterprise Education, Steph Rogers, “I met with Dxx this week, and I must say, what a lovely young man. Soo confident, articulate, and well spoken, it was a delight to meet him, he was introduced to the majority of my team, who all felt the same way. If my son (just starting at CC) turns out remotely like Dxx I will be a very proud Mum”. P.S. I suspect at Claires Court, we actually do know what the adaptations are needed and why!